Spring is typically the beginning of the busy travel season. I’m just recently back from a trip to Florida and it felt great to be in the warm sunshine. I always bring my Simple Cleansing and Makeup Removing Wipes with me, and love how versatile they are for travel. When it comes to packing for vacation, that’s easy. Bathing suit, sandals, shorts….done! But packing the beauty bag is always more of a challenge, since I like to keep my beauty routine the same as when I’m at home. Before I left for our spring break vacation, I stocked up on my travel essentials at ULTA. 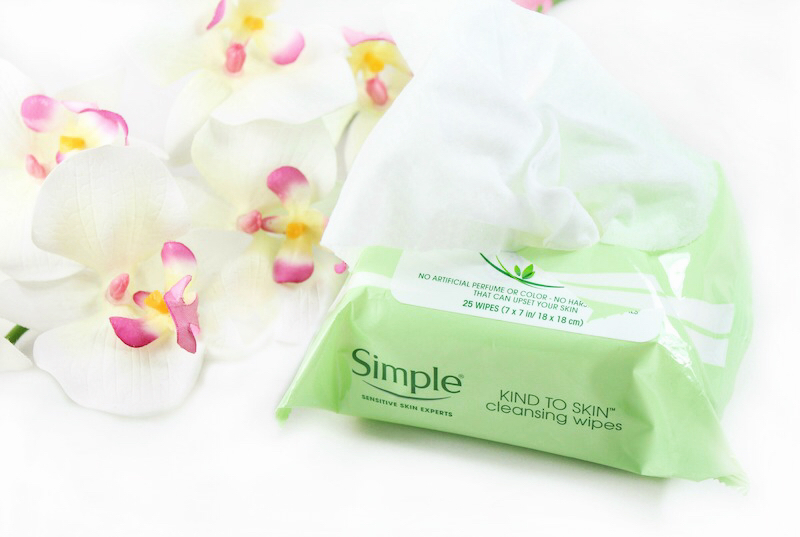 I picked up Simple Cleansing Wipes and took advantage of the BOGO 50% offer; love that! 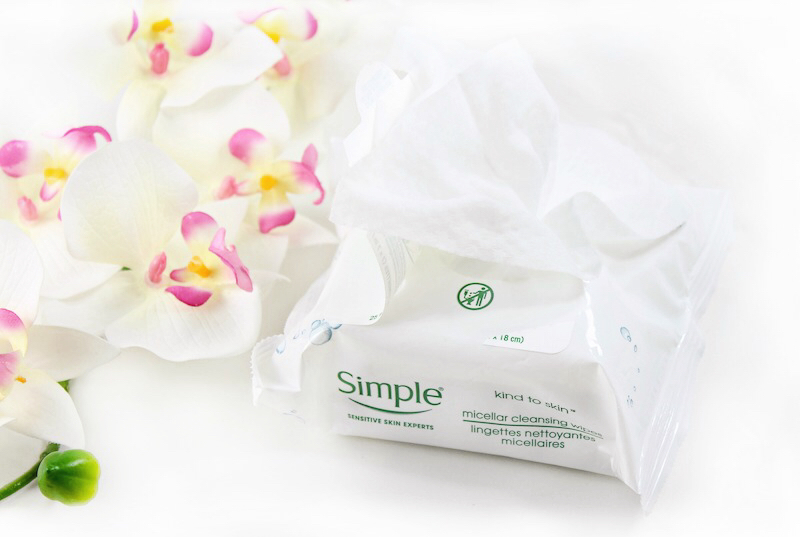 Simple Cleansing Wipes work great at removing makeup, dirt and build up while being gentle on sensitive skin. The super soft cloth is enriched with Aqualock™ technology that keeps every wipe fresh. 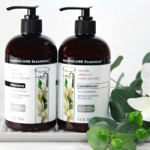 The formula is gentle for all skin types, with hydrating triple purified water, gentle cleansers and multi-vitamins. There are no artificial perfumes, alcohol, colors or harsh chemicals that can irritate skin, plus they’re Dermatologist tested and approved, Ophthalmologist tested, hypoallergenic and non-comedogenic. Simple Cleansing Wipes keep my skin refreshed and clean, perfect if I’m on the go or at the gym. I test makeup daily, so I need a makeup removing wipe that’s gentle, yet effective on the toughest makeup like foundation, lipstick and yes, even waterproof mascara. 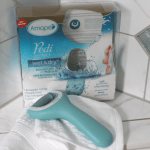 Simple Cleansing Wipes really do the job! 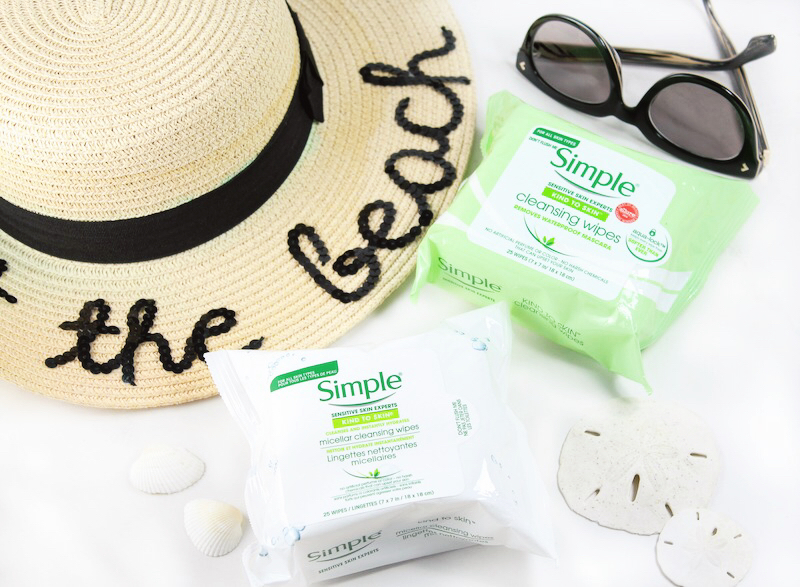 Simple Micellar Cleansing Wipes use the power of Simple’s Micellar Cleansing Water for a thorough, yet gentle cleanse. These Make-Up Remover Wipes have no artificial perfumes, alcohol, colors or harsh chemicals to irritate skin, yet are effective at removing makeup, impurities and unclogging pores. Skin is instantly hydrated. After a hectic day of travel, I couldn’t wait to reach in my bag for a Simple Micellar Cleansing Wipe. 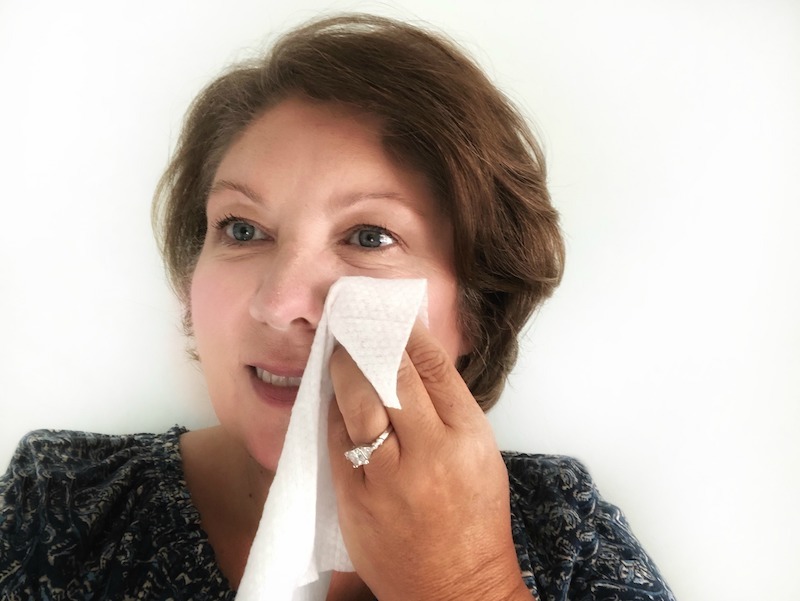 Even if you’re taking a stay-cation and spring or summer travel isn’t in the plans, stock your purse or gym bag with Simple Cleansing and Make-Up Remover Wipes. 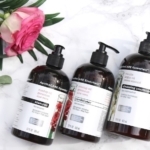 They’re the ultimate convenient beauty product; perfect for sensitive skins, fantastic for removing makeup or just a quick refresh…they provide a simple clean escape where ever I go! 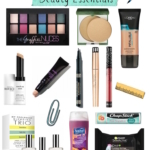 Take advantage of the savings opportunity on Simple products at ULTA: Buy One Get One 50% off (can mix and match) through 4/15/2019. Do you have a favorite Simple product? Share it with me in the comments! Disclosure: This post is sponsored by Mirum; all opinions are 100% my own. Back to School Beauty Guide! 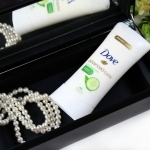 Choosing the right deodorant…made simple!